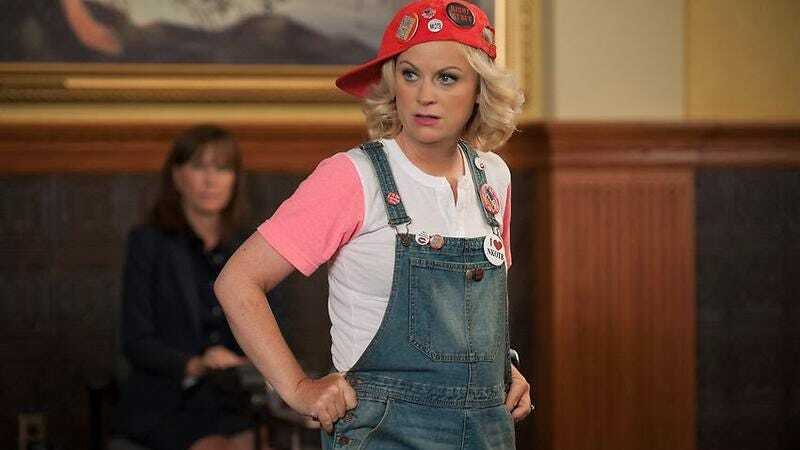 As reported by Variety, Amy Poehler will be producing and starring in Balls, a basketball comedy that has literally the funniest name any movie could possibly have. Seriously, we’re all laughing really hard right now. Balls is about a “once-promising basketball coach” (Poehler) who gets hired to run an NBA team, probably because she was the best person for the job and not because of some comedic series of events. Balls is being written by Ike Barinholtz (The Mindy Project), and he’ll appear in it as well. That’s really all we know about Balls, but we want to say Balls a few more times, so let’s theorize about who else might be in the movie. LeBron James is an actor now, maybe he can be on Poehler’s team in Balls? And Bill Murray played basketball in Space Jam, so he can definitely appear in Balls. Are you sick of the name Balls yet? Because we are definitely not.